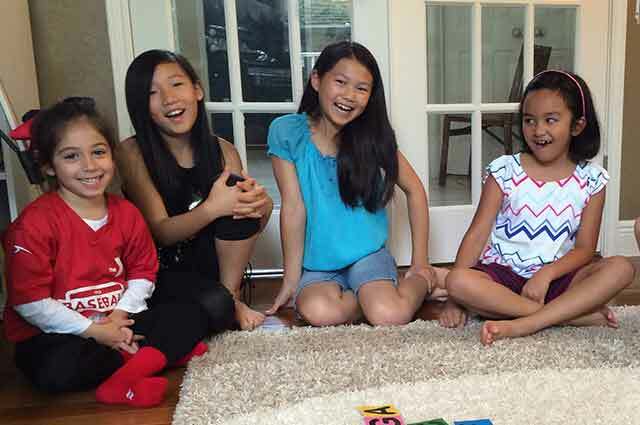 Do you have a child who loves music? You’ve found the right place. 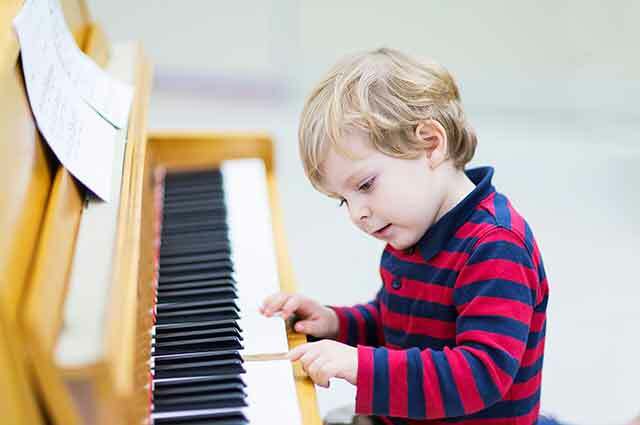 At You LOVE Piano, piano lessons aren’t just all about learning the music on the page. It’s about finding the songs in your hearts, improvising, and playing your own story. Here, you’ll be inspired to create and express yourself through music. Let the sparkle and the wonder of the first time your child touches a piano key last a lifetime. "MY SON ENJOYS IMPROVISING AND COMPOSING HIS VERY OWN MUSICAL PIECES"
Are you trying to find the right teacher? 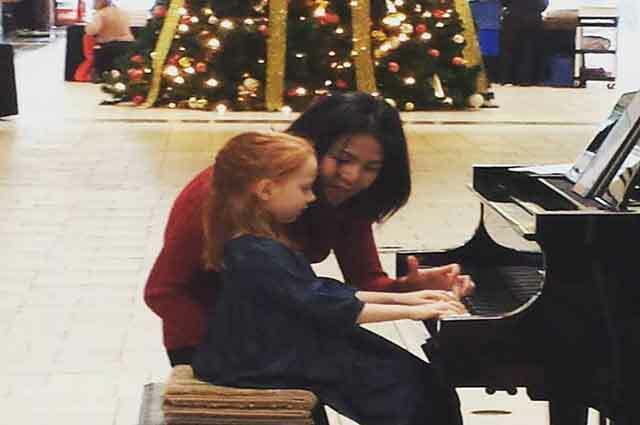 My daughter has had several teachers in her 8 years of piano, but none compares with Karen! She is a gem.